It looks like our UK team (AKA Dodo’s special task force) just had its first win. 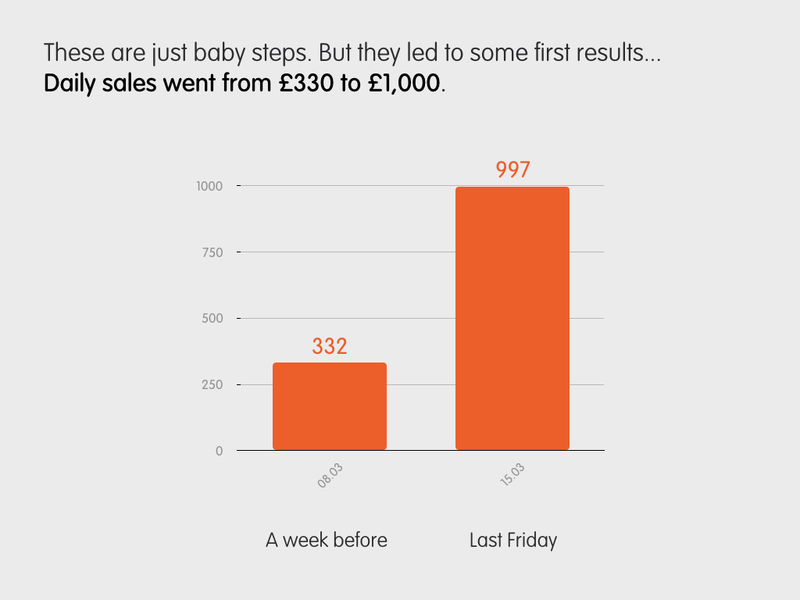 Last Friday, Dodo Brighton made £996.5 in sales. 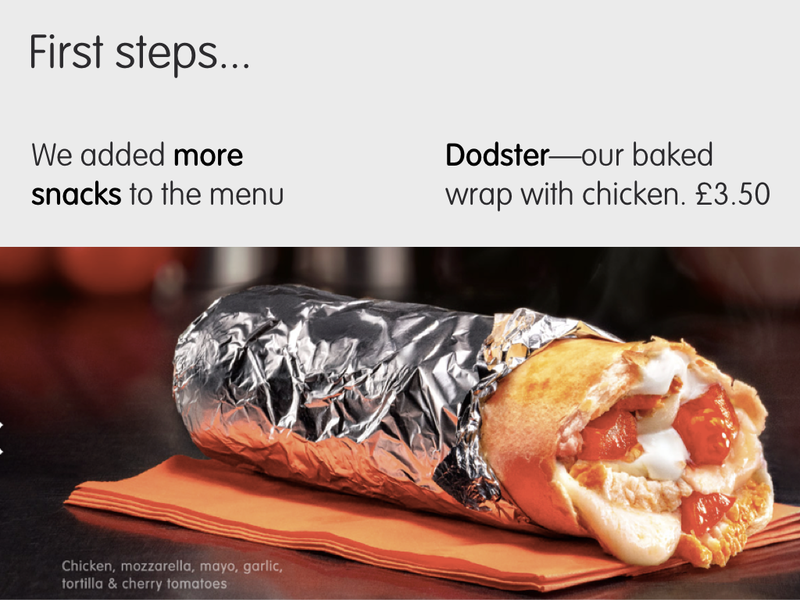 For any other Dodo Pizza shop, this would be a paltry achievement (see our top sales ranking). 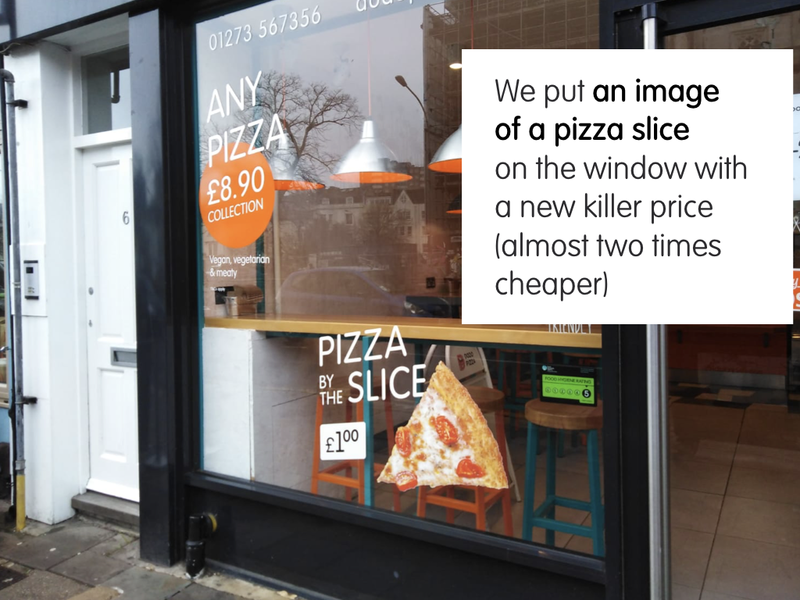 But for our first pizzeria in the UK, it’s a huge step forward. 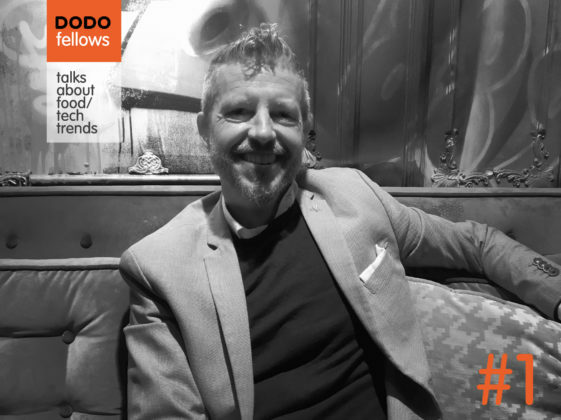 Our partner, Konstantin Yudintsev, launched Dodo in Brighton more than a year ago. He did it at his own risk. Back then, we couldn’t allocate enough resources to support him. So his ambition was modest: to survive in the competitive UK market. The shop has survived, yet barely. 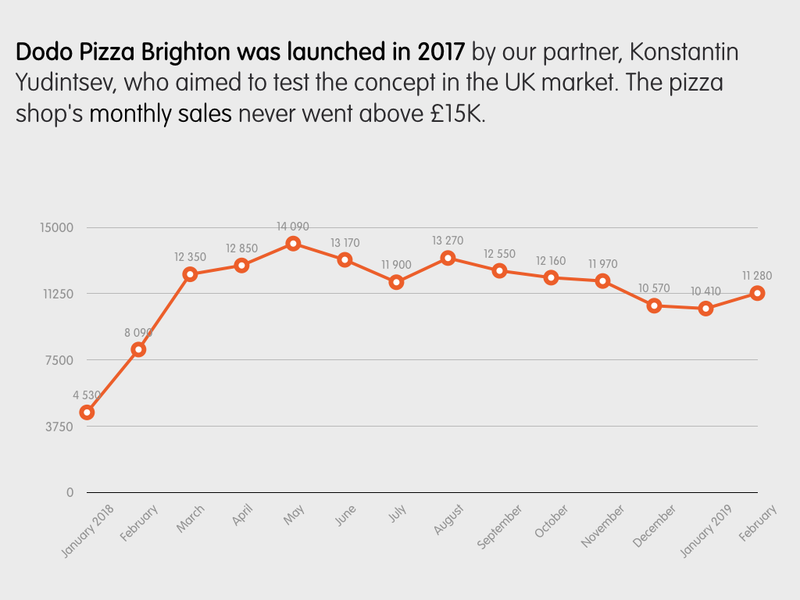 Its monthly sales never went higher than £15K. 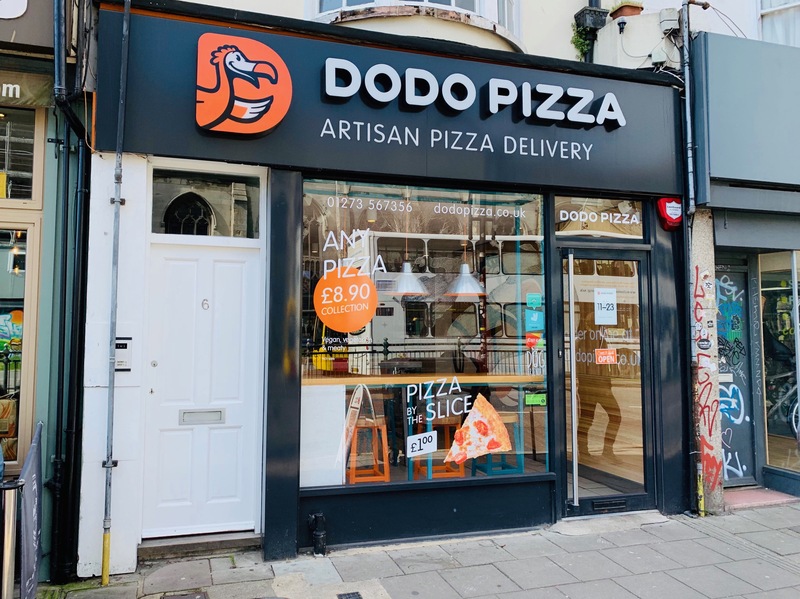 For this year, Dodo Pizza entertains daring plans for the UK. So we now have a special task force—like the ones they have in the movies. 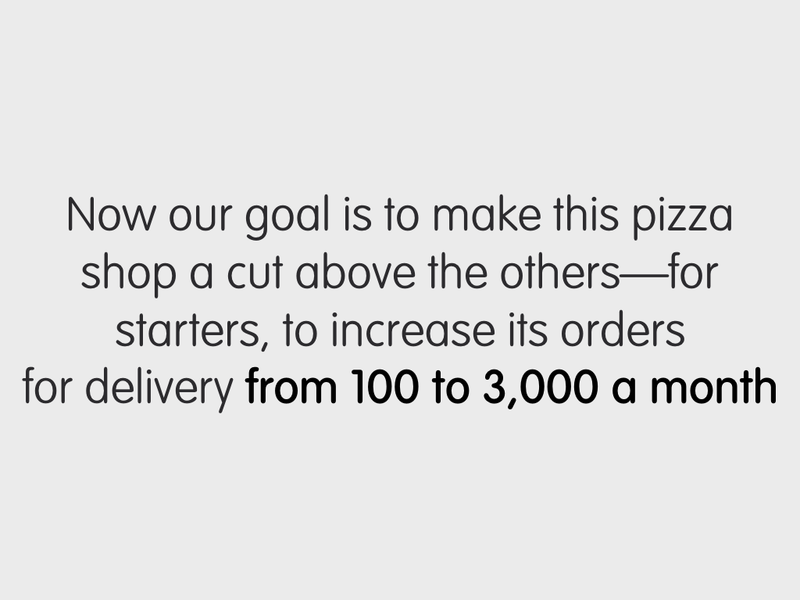 Ours, though, doesn’t catch killers—it has one single goal on its agenda: to turn things around at Dodo Pizza Brighton. From a complete outlier, it should turn into a strong winner. 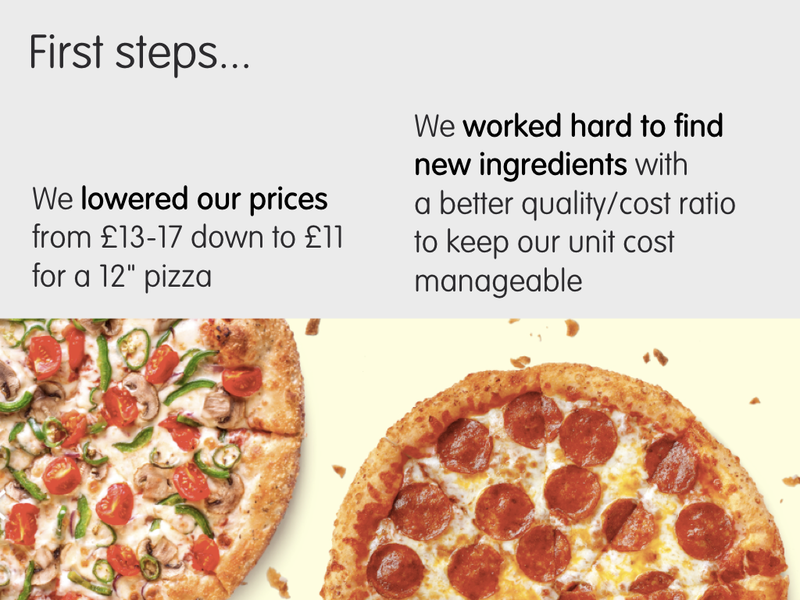 From, basically, a copy of our American branch to a perfect market fit for the UK. 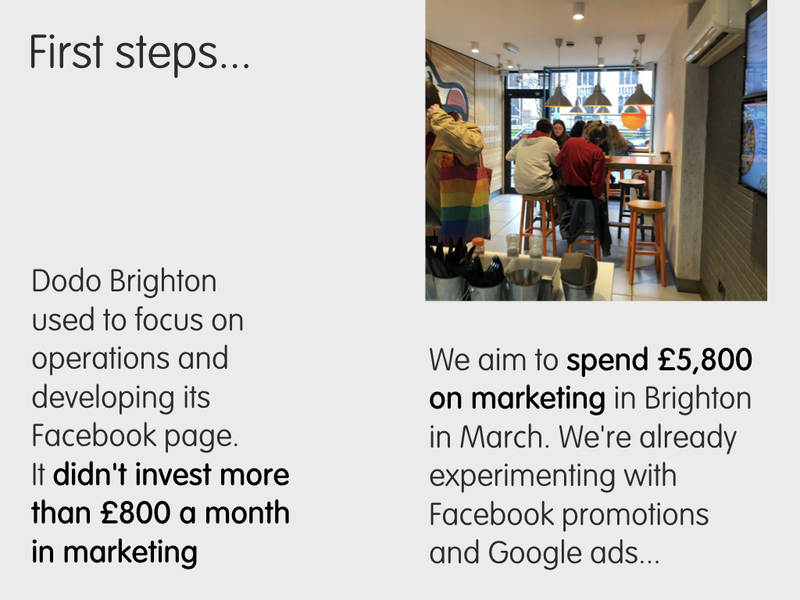 Dozens of things are already being changed at Brighton. 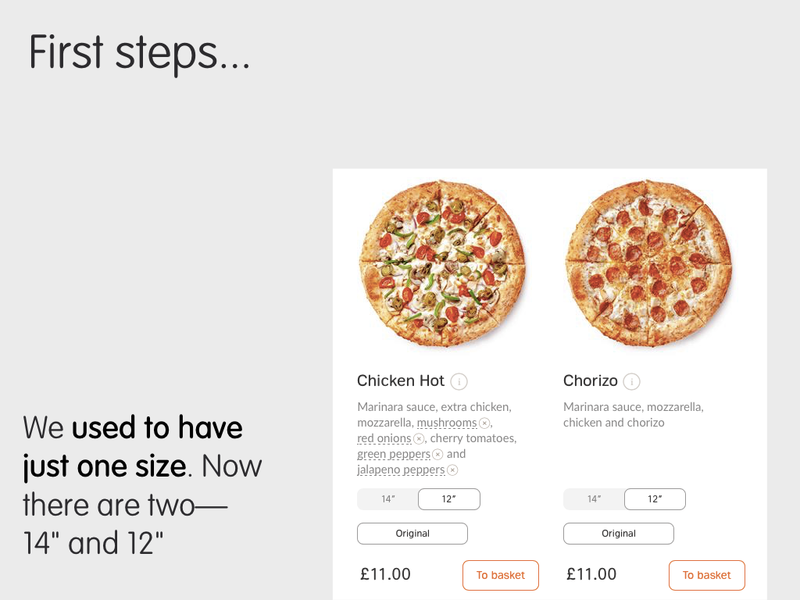 We lowered our prices, added one more pizza size and introduced new snacks. (See the details below.) The result? The record high Friday sales. Will we succeed in the long run? 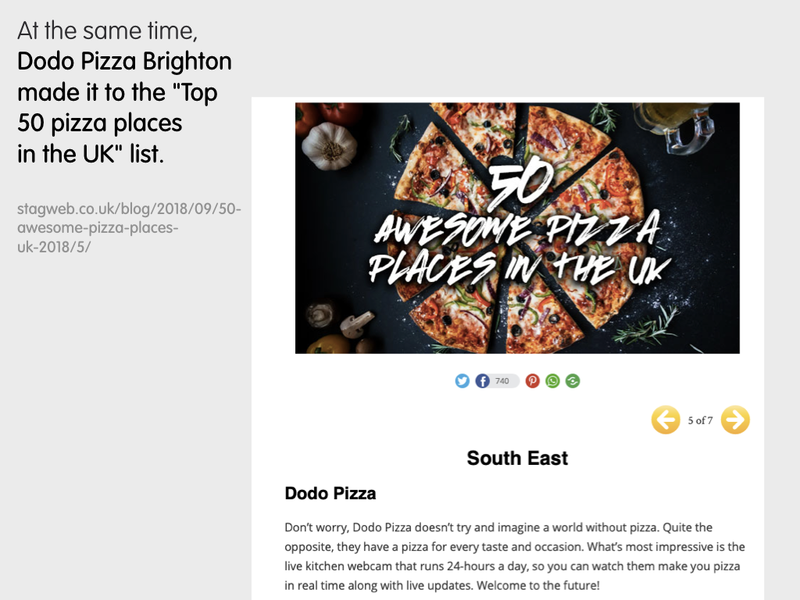 Follow the Brighton story on our blog, or simply subscribe to Dodo Insider, our weekly newsletter.